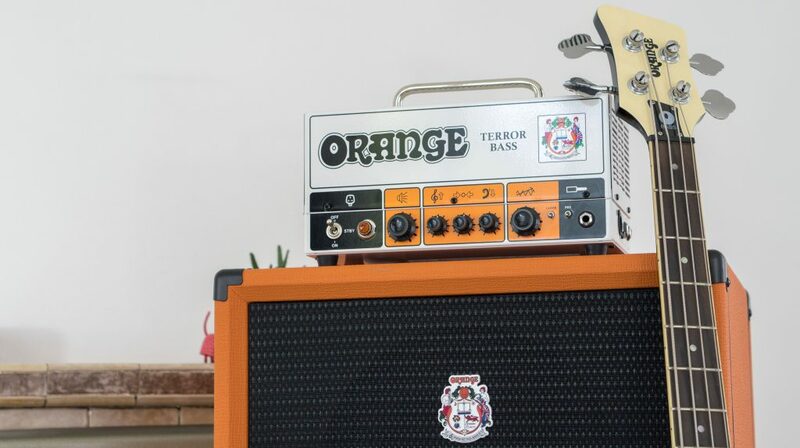 The all-new, re-designed Terror Bass has arrived and it sounds better than ever. With an all valve front end, the Terror Bass is a 500W hybrid bass amp with a valve preamp and solid state power amp, making it closer to the sound of our flagship AD200 than ever before. The front panel remains the same layout as the original Terror Bass but with an added clean switch, giving more headroom and smoother, clean sounds. 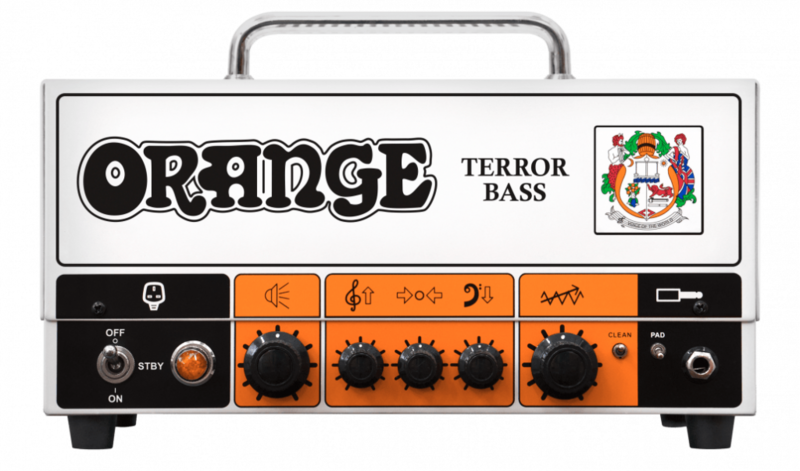 The front end of the Terror Bass is the same all-valve preamp design as the flagship Orange bass amp, the AD200. The AD200 is a classic, uncomplicated amplifier, designed to give you the best tone. The Terror bass is a 500 Watt hybrid amplifier with a valve preamp and a Class D, solid state power section. Analogue valve tone in a portable, compact lunchbox head. Drive and grit not your thing? 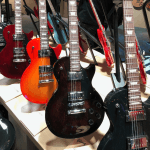 Get a crystal clean tone at the flick of a switch. The pad switch on the front of the Terror Bass reduces input sensitivity by 6dB, meaning the amp is perfect for active or passive basses. The valve-driven FX loop on the Terror Bass is the perfect tool for creating your ideal signal chain. 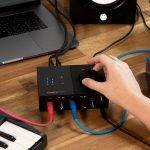 Eliminates any ground loop noise when using the Balanced Output. 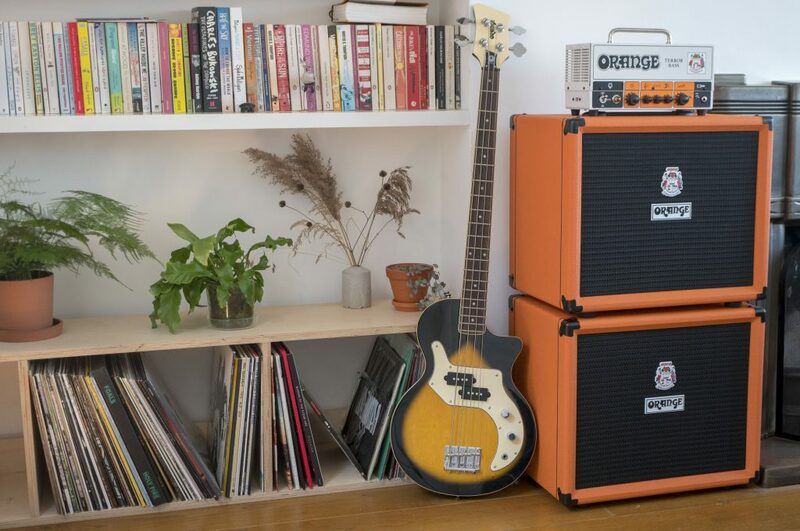 THE OBC112 IS A SMALL CAB WITH A BIG SOUND. 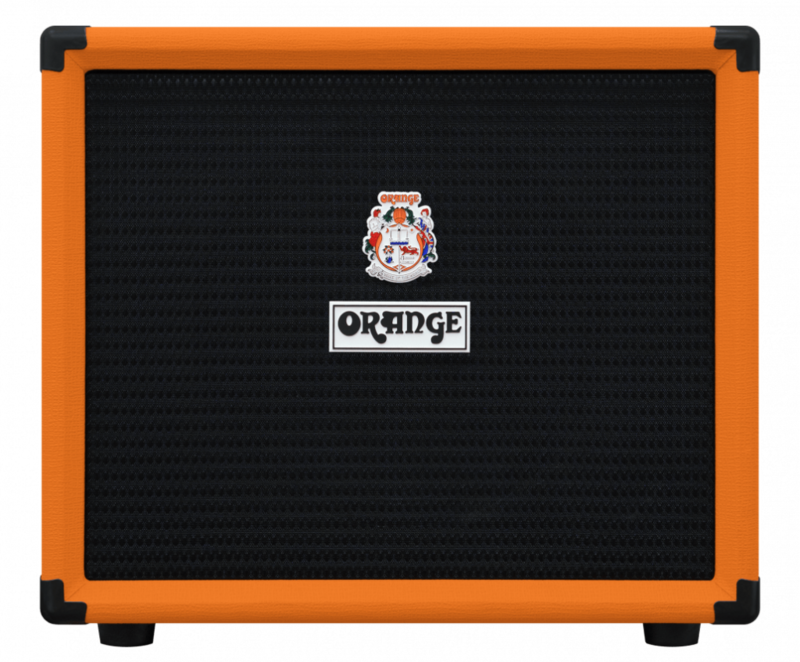 Orange cabinets have been an industry standard for fifty years, the OBC112 cabinet is Orange’s newest addition to the range. 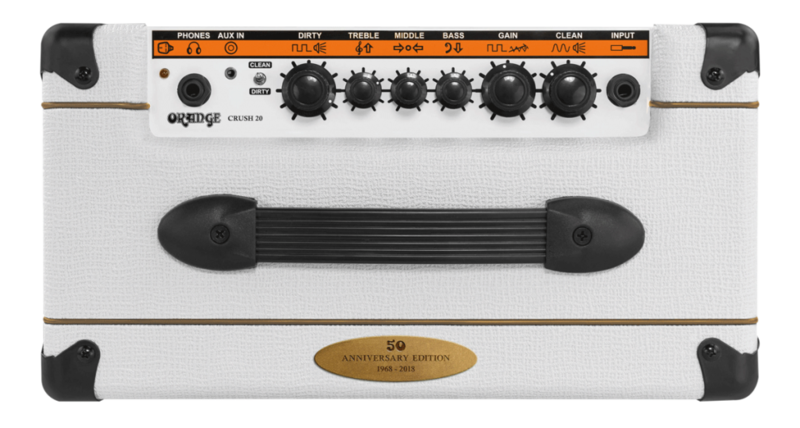 Introducing, the Orange Crush 20 Limited… To help mark Orange’s 50th Anniversary they wanted to produced a limited run of an amp that was affordable and represented what Orange stands for. With its all analogue circuitry and straight up sound, the Crush 20 combo seemed to be the perfect choice. 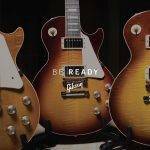 This limited edition model comes in a White Tolex and features a gold commemorative 50th Anniversary plaque at no extra cost than the standard model. 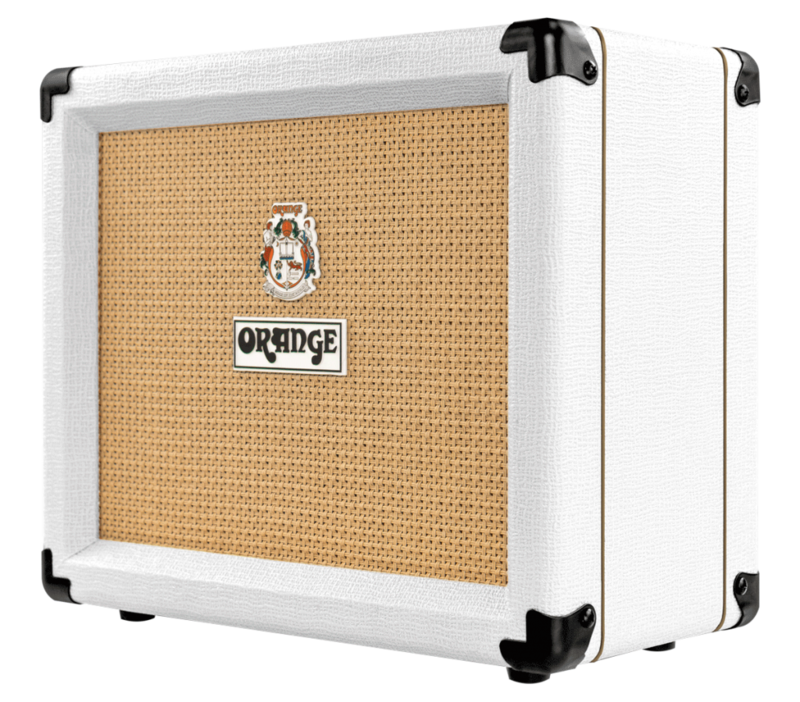 At it’s core, the Crush 20 is an affordable, 20 watt, two-channel, all analogue amp with a high gain preamp design, aux-in, headphone output, cabinet simulation, custom Voice of the World driver and classic Orange styling. Making the Crush 20 the perfect choice for anyone needing compact and portable guitar combo with uncompromising tone. Please note: only 2000 of these are being produced. When they’re gone, they’re gone. 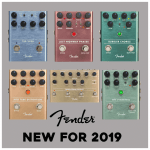 Previous JUST ANNOUNCED! Akai Fire Controller for FL Studio! Next BRAND NEW Ernie Ball Expression Tremolo Pedal!